Sensors are critical to scientific knowledge and advancement. We all know how useful they can be, and thus companies go to great lengths to get them in affordable, and sufficient quantities, at the right quality. Thus it can be quite difficult to get enough sensors to aid your tech product. Well this is a problem that a research team at the University of Washington aims to solve. They developed a study which makes use of conventional tissue paper and transforms it into a wearable sensor that has vivid medical and related applications. According to Jae-Hyun, an Associate Professor at UW, this wearable tech sensor can gauge and detect even the slightest of finger movement, heartbeat, finger force, eyeball movement, and others. These tiny wearable sensors are inexpensive and can be disposed of after use without any hassle. 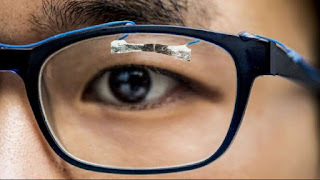 Furthermore, this wearable tech is band-aid sized sensors that are fed into the fibers of tissue papers. Out of the many diverse applications, it can be used for detecting and supervising eye movement, it can also help detect and evaluate the complex brain function during a game and others. The research team suggested that it can also help kids with special-needs during their home test that eliminates the need to visit hospital relatively. 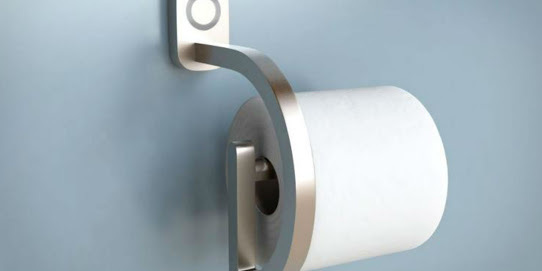 According to the research team, the researchers used simple toilet issue which is easily available. Then, they the tissue paper is dipped into a solution of carbon nanotubes which will enable it to conduct electricity. These tiny nanotubes are soaked inside the horizontal and vertically framed fibers of a paper conducting electricity towards the circuit. Unsurprisingly, the researchers at the University of Washington have filed an application for the patent back in December 2017. The study is available in the journal ‘Advanced Materials Technologies’. The applications of these wearable sensors are in robotics, entertainment, and healthcare centers at low cost which is among the biggest all your other fields. So now just rest, and say a quick thank you prayer for science.